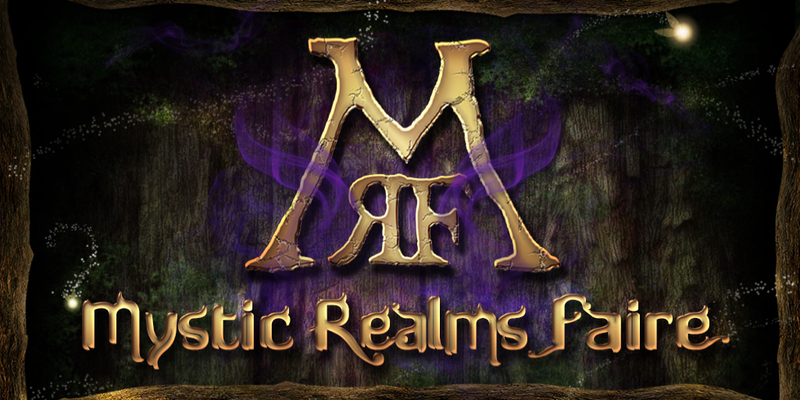 There is one more day to check out the Mystic Realms Faire that ends on the 26th! Today I am doing my first Fall post showing you several beautiful items from The Mystic Realm Faire. The Ardent Mage dress in Bronze is from my sponsor [Gauze] it comes in Bronze (pictured here! ), Mana and Phoenix. It is a beautiful must have for the beautiful lady who does magic. The Truth Hair Neria comes with horns, and a changeable hud. The beautiful Mask Crown from ANE comes in many colors shown below.